50-60 guests per night, 232 individual guests, 346 amazing volunteers. We provide emergency shelter during the coldest winter months. 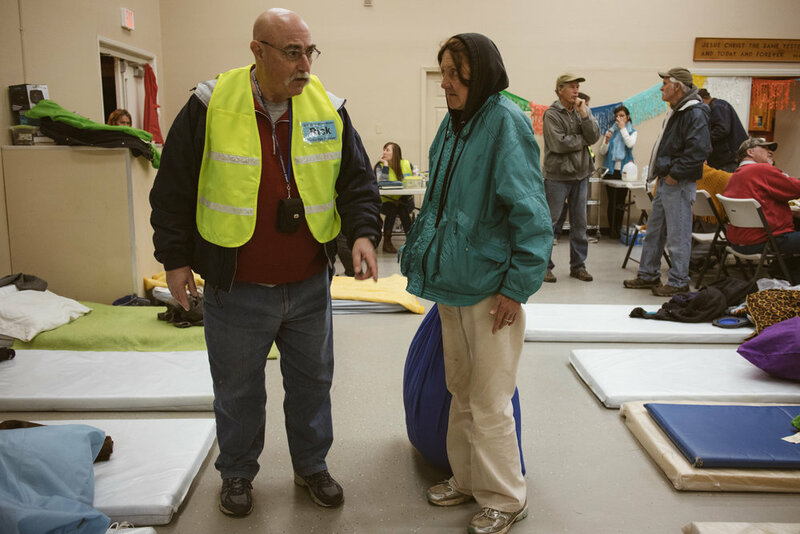 Safe Space Winter Shelter is a non-profit 501(c)3 organization providing low-barrier emergency shelter from December through March for people experiencing homelessness in Chico, California. We are a “come as you are” shelter. Guests are not required to take a drug/alcohol test to access the shelter and we do not limit or deny services if a guest is under the influence of alcohol or drugs. Instead, we focus on behavior and utilize a code of conduct. Safe Space welcomes a limited number of animals and allows couples to sleep together. We are volunteer driven and utilize a rotating church model. 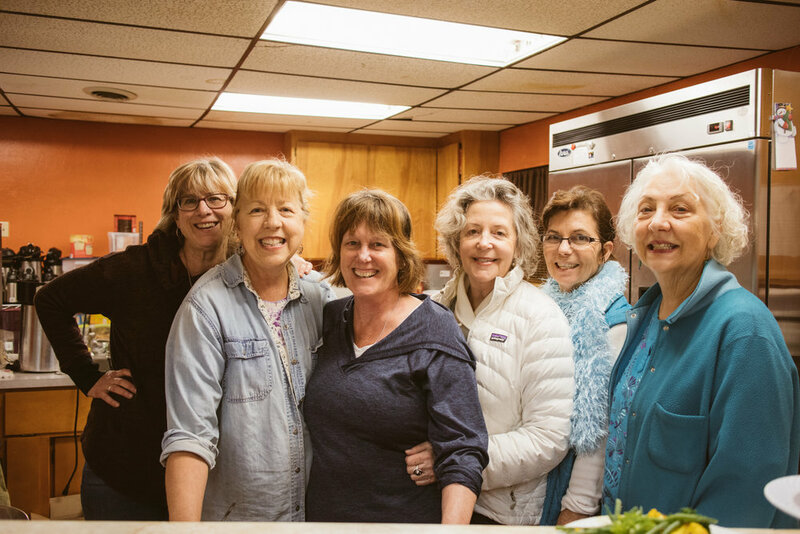 Our host churches offer their facility to us for one or two weeks per season, partnering with us to provide shelter for 50-60 people per night. Each night multiple volunteers come together to do intake, shelter set up, meals, and laundry.